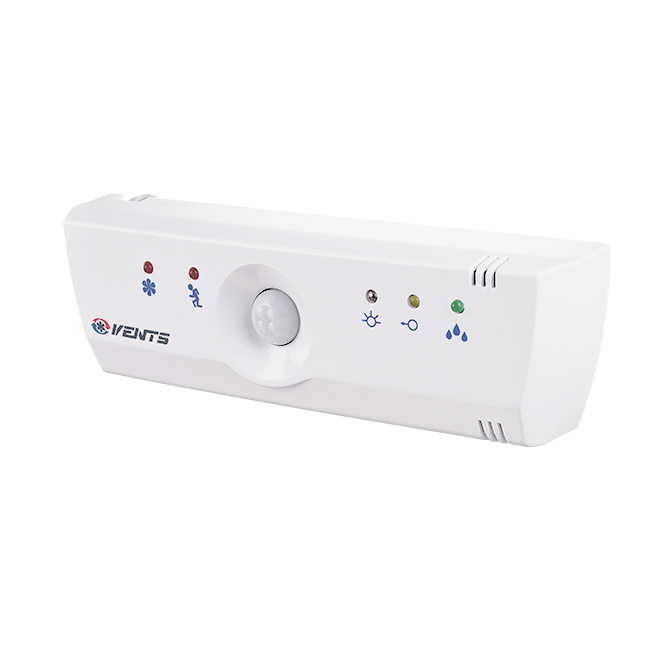 The domestic fans control unit is an external control unit mainly for domestic fans, with integrated functions such as lag time, humidity, light and motion sensors. An optional pull cord switch is also available for switching the fan on/off. 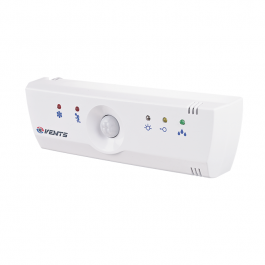 Mode 4: external signal by integrated pull cord or remote switch > fan turns on and runs for a set time (5 sec. to 30 min) This mode can be combined with modes 1, 2 and 3. Individual room temperature control and targeted control of electric heaters, refrigeration units, etc. The unit is surface mounted into a switch box.